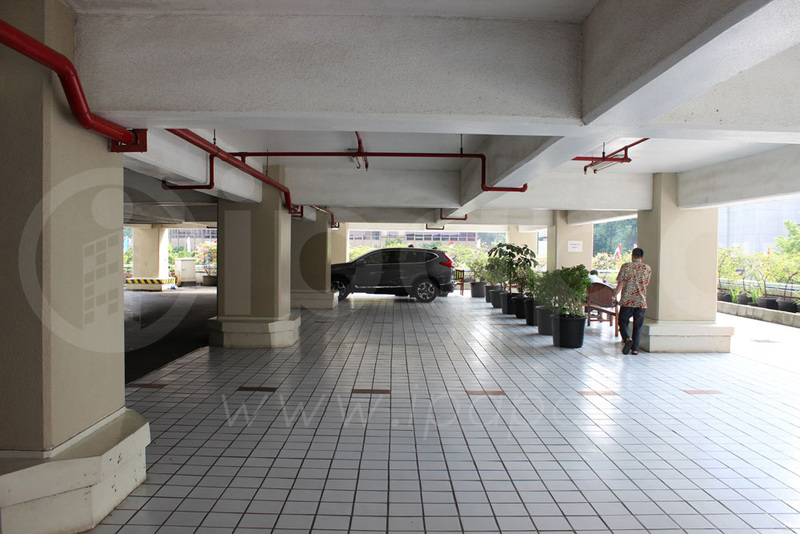 Wisma Antara is located at Jalan Medan Merdeka Selatan No.17, Gambir, Kota Jakarta Pusat. 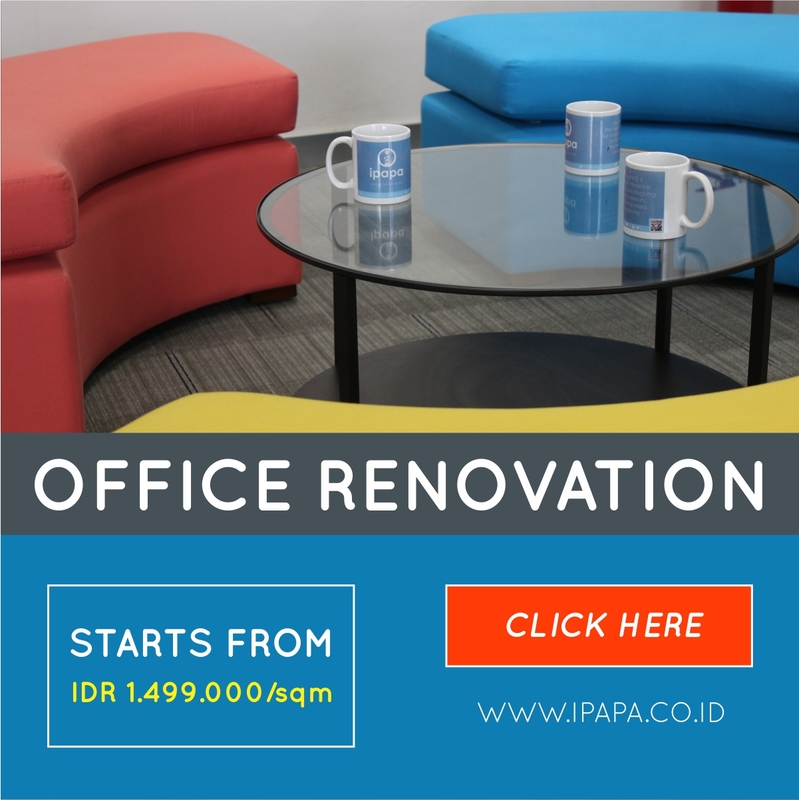 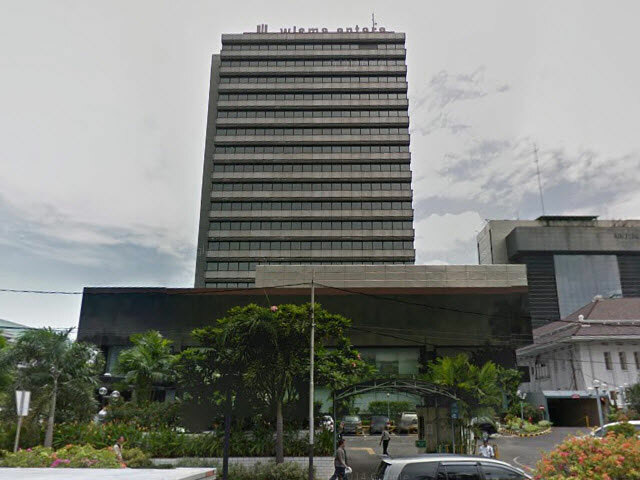 Just few minutes away from Ministry of Energy and Mineral Rescources, and National Library of Indonesia. 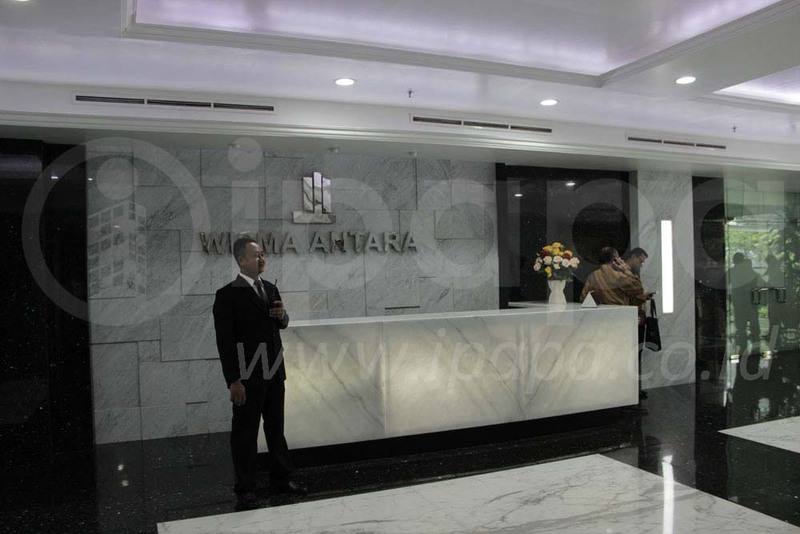 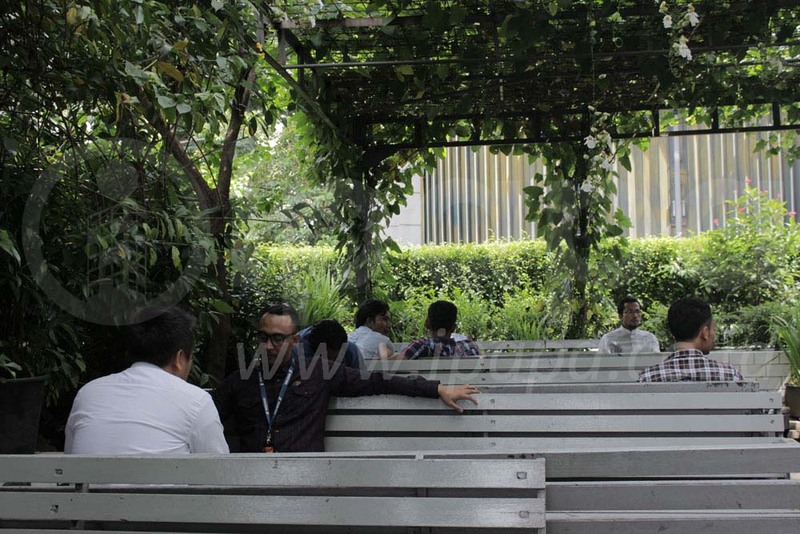 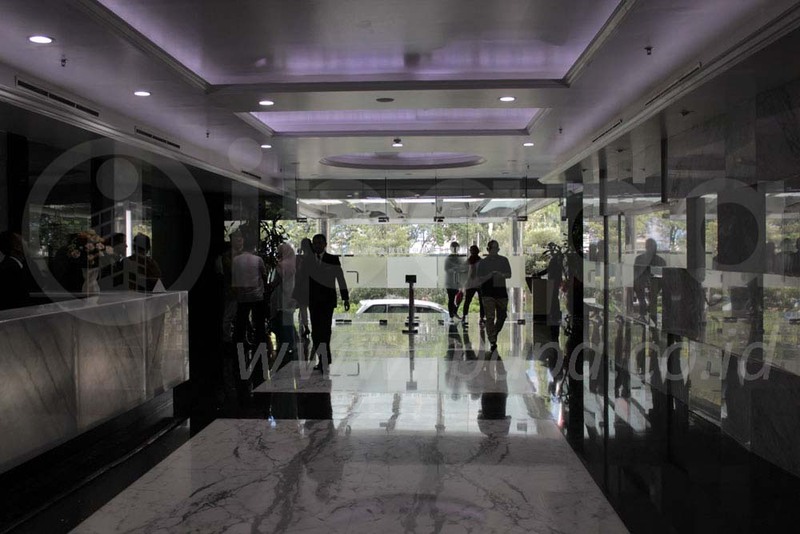 Wisma Antara is also close to most organization owned by the Indonesian Government.